Effective digital marketing will attract Chinese tourists. 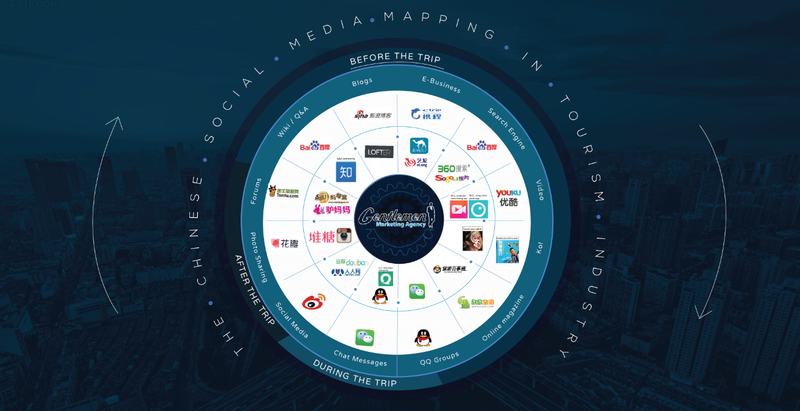 If you are in the tourism industry: a travel agency, hotel, resort, entertainment company or tour guide and want to attract more Chinese Tourists, please find the best digital solutions for attracting the Chinese Traveller. We want to become your business partner in China, and grow and develop your project. Our target is to help you to get more BtoB and BtoC business. What is the first desire for Chinese people wanting to travel? First, they search online for information about the destination or hotel, they seek comments and advice from other travellers and are strongly influenced by ratings. Today, Chinese people are use the internet to organize and book their entire trip. They will always prefer having personal opinion of other online users before making any bookings etc. Baidu has a 70% market share in China, especially in the travel sector. 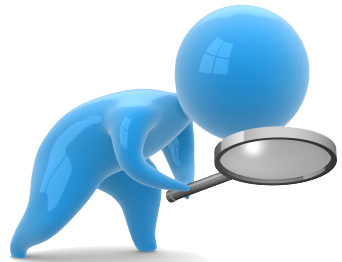 If you want to increase your visibility on the internet in China you must ensure you have a good ranking on Chinese Search Engines. You have to understand that the rules for optimising your website on Baidu are complex and different from those on Google. The internet landscape is wholly different from what we know in the West. This is due to the on line censorship and restrictions enforced by the Chinese government, Facebook, Twitter and YouTube are all inaccessible in China. We therefore focus on the most popular Chinese social networks. The main social networks to focus on are microblogging platform Sina Weibo and the hugely popular WeChat, there are over 500 million registered users on each platform. The creation and design of an official business account on these social networks. Nowadays, “traditional” marketing is less effective. In China it is important to offer innovative and interactive solutions to reach the 600 million potential Chinese netizens. Viral marketing or ‘buzz’ marketing can be extraordinarily effective. This can be done via various campaigns to generate interest in the brand by interacting with consumers in innovate ways. Implementation of buzz via videos, photos, etc. 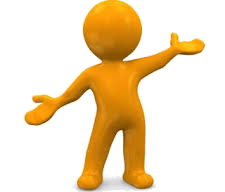 To promote a brand or a product it is always useful for a company to use Press Relations. 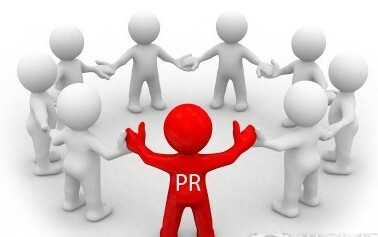 Our agency offers mainly Online PR services, as online news portals are the most influential in the country. 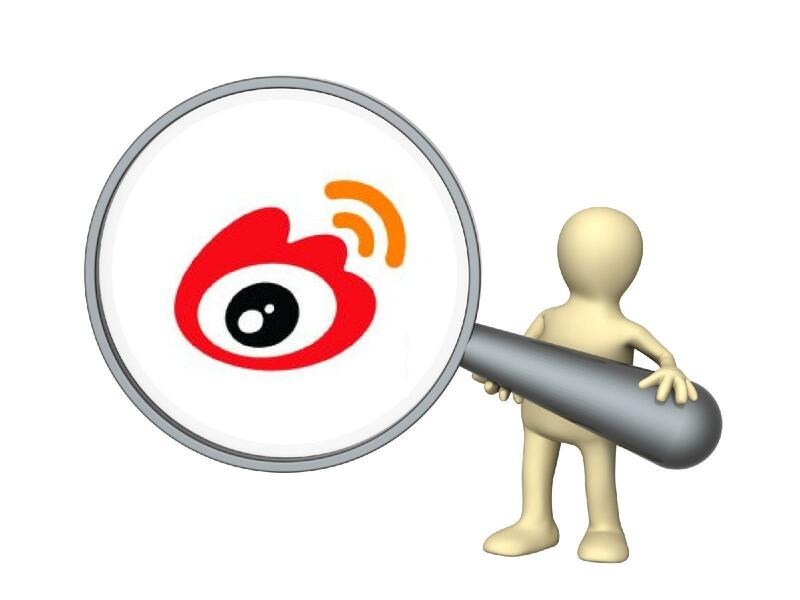 Negative comments, misinformation and scandals frequently occur on the Chinese Internet. A brand can easily generate a negative buzz. It is therefore necessary to monitor reputation and respond appropriately via an e-reputation campaign. Our expertise lies in hiding the negative comments and promoting many articles and testimonials praising your brand or your services.